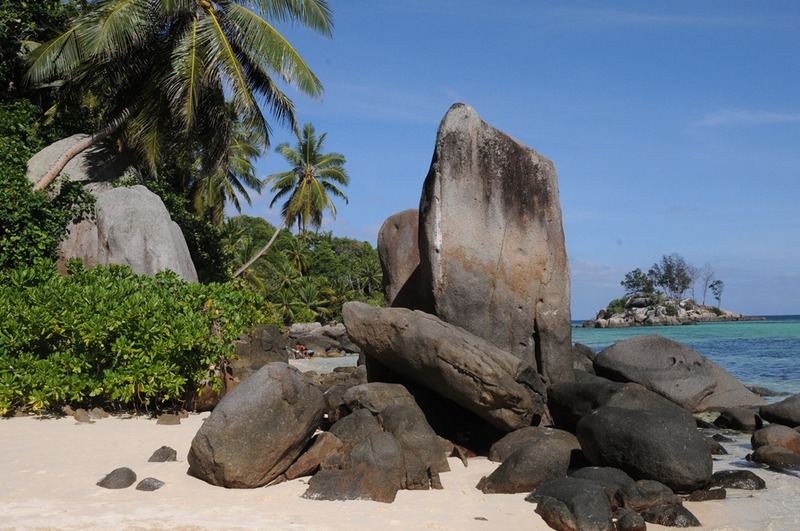 The Republic of Seychelles, which I had the good fortune to visit in February 2012, is a nation comprised of numerous islands far out in the middle of the Indian Ocean. This, by itself, is an intriguing enough fact. What is not mentioned in this description, however, is exactly what these islands are made of. This is NOT your typical island chain, made of up either flat atolls, volcanic rock, mangrove forests, or the like. Instead, what makes this country distinct is the unique geology of the islands themselves.